-top end of acoustics sound incredible and lifelike, drums are recorded very well and harsh or graininess detected in my system. -Again, the acoustic instruments on this album leave you coming back for more… sound the way they should with plenty of texture and body. -Bass is on the lean side throughout this record. 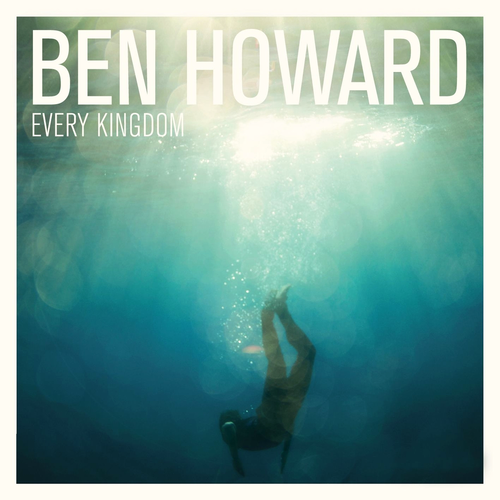 Ben Howards work on the acoustic guitar is complex and interesting. His style is rare enough to keep each song engaging and his voice is addicting. Their is a tone on this album that is just as comforting as lighting a campfire and letting your troubles fall away.